Many organizations want to improve their safety culture in order to reduce injury rates, save money, and increase productivity. But how does a company begin to foster a culture of safety? 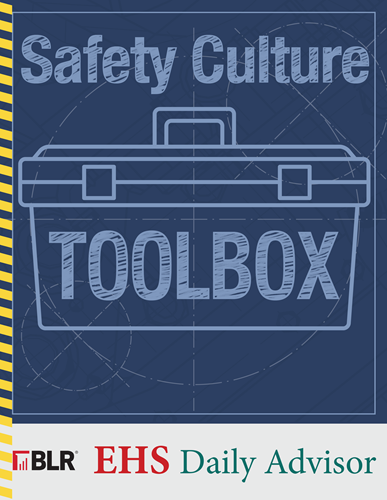 Download our FREE Safety Culture Toolbox to learn following few key areas that go a long way toward establishing a positive safety culture in an organization.